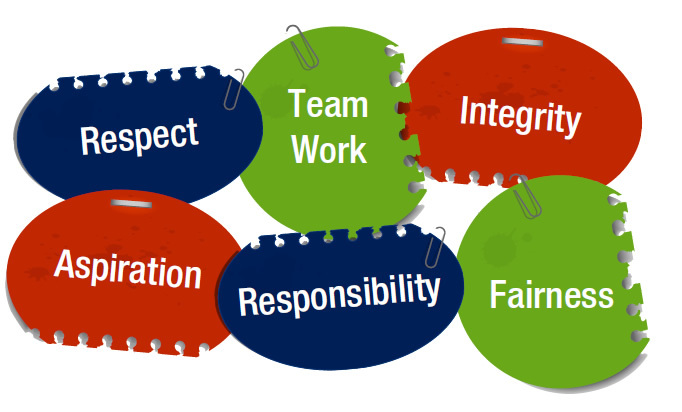 Our school’s core values were chosen after a comprehensive consultation period involving every pupil, staff member and parent. 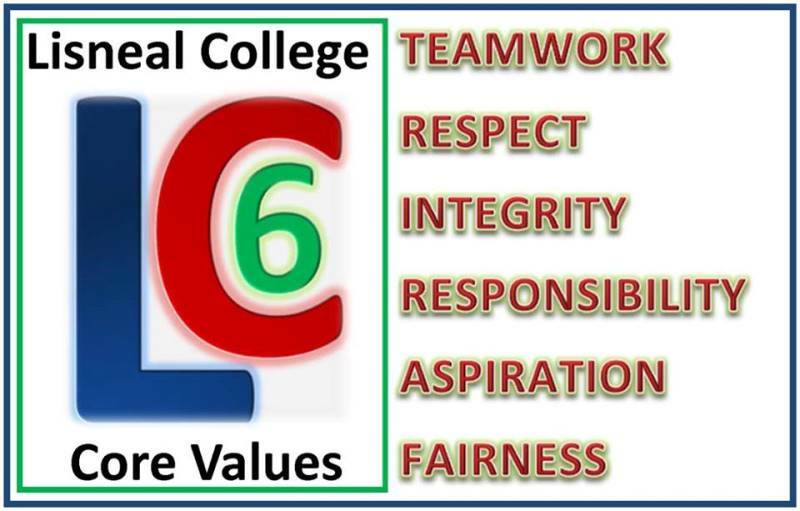 The LC6 guides our approach to caring for each member of the school community and reinforces our belief in working together as a team. 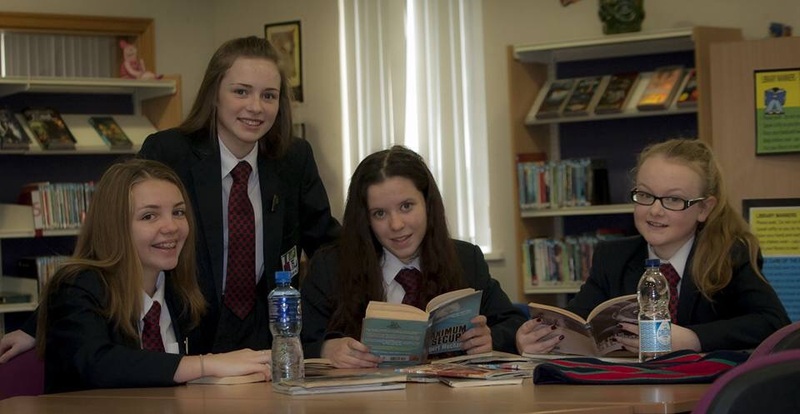 At Lisneal College we are incredibly proud of the relationships between our pupils, parents and staff. 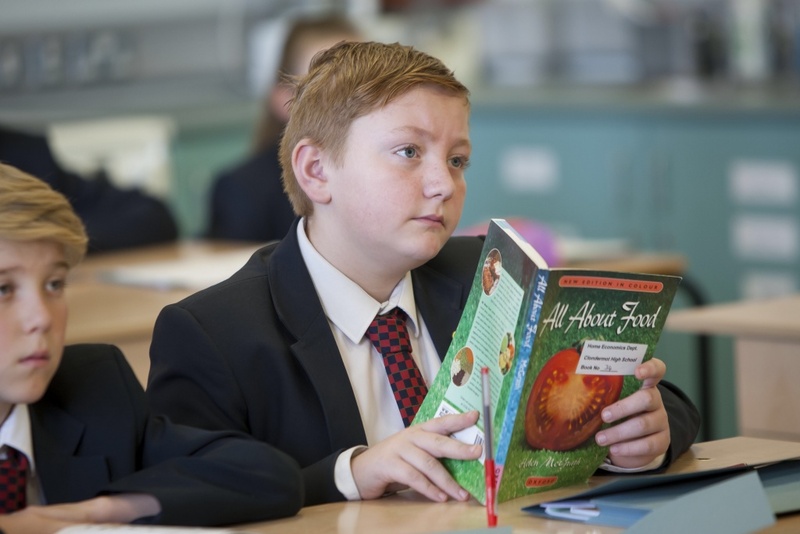 We are a caring school and we have an excellent pastoral care system in place that supports and encourages our students to reach their potential. 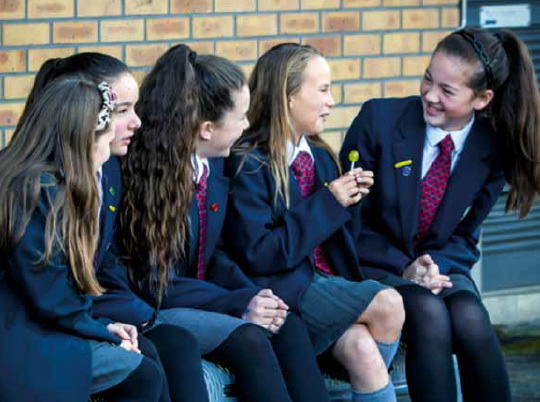 We recognise that changing schools can be stressful time for some children, so we provide opportunities at the beginning of term for pupils and parents to meet with the staff to build effective partnerships. The Form Tutor plays a key role in supporting the personal development and academic achievement of each pupil in their form class. 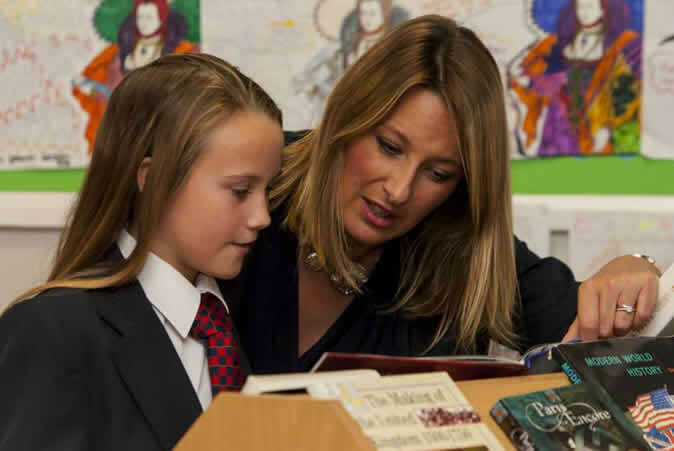 Regular contact with the pupils gives the form tutor the opportunity to build secure relationships and reinforce a strong sense of school identity. The Form Tutor liaises closely with class teachers and the Year Head to monitor the progress of each child in their form class. The Form Tutor also has a responsibility to promote positive behaviour. 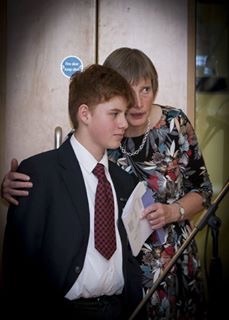 The Head of Year is responsible for the general welfare and academic progress of an entire year group. This includes: monitoring and evaluating pupil progress; liaising with the Special Educational Needs Co-ordinator; promoting positive behaviour and good attendance; supporting individual pupils; making contact with parents and dealing with parental queries or worries. The Assistant Principal (Pupil Welfare) is a senior member of staff responsible for monitoring the pastoral care of all pupils in school. The Assistant Principal is also the Designated Teacher for Child Protection.This role involves supporting young people and families by liaising with external agencies and services. 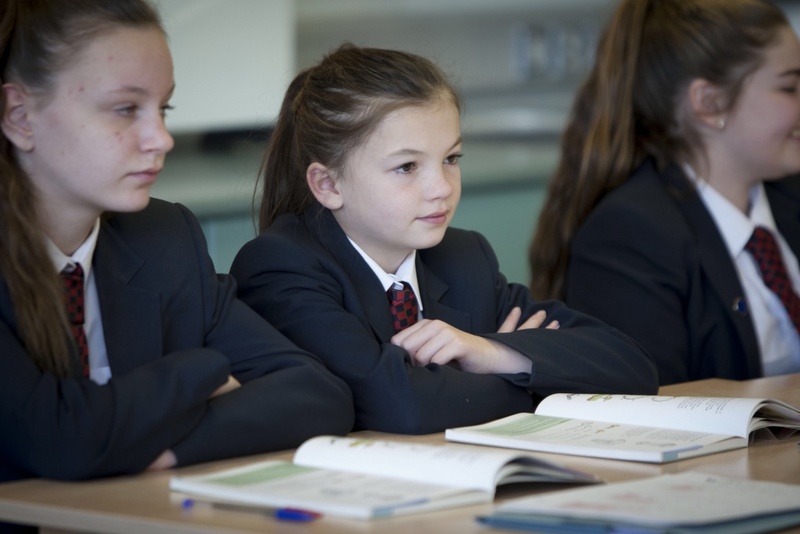 The provision of pastoral care is supported by the school curriculum and all pupils in Key Stages 3 and 4 are timetabled discrete PSHE lessons. These lessons explore identity, relationships and personal choices and aim to build resilience in our young people so they are encouraged to make healthy life choices. Guest speakers from community organisations and charities visit classes and assemblies to work with our pupils on specific health and social issues. We also offer an independent counselling service to all of our pupils. Recognising and acknowledging positive behaviour is key to our vision for promoting good behaviour and building positive relationships between staff, pupils, families and the wider school community. 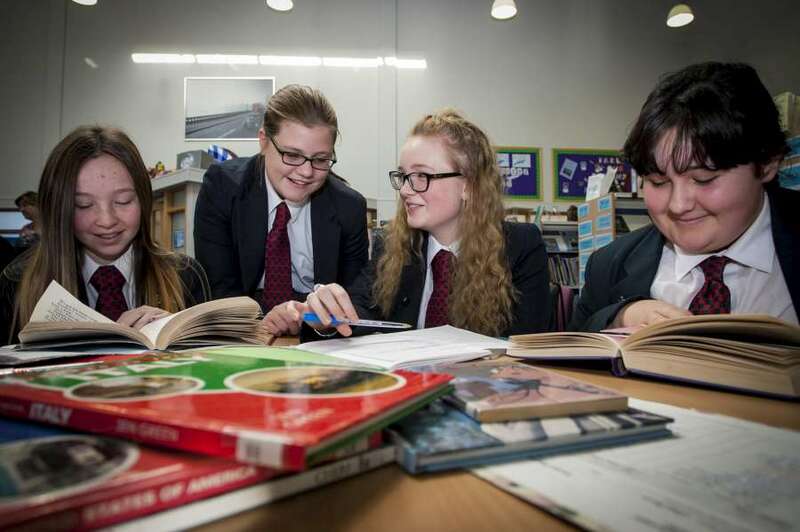 Pupils have the opportunity to achieve rewards, certificates of achievements and positions of responsibility which recognise and reflect the positive contributions they make to school life.